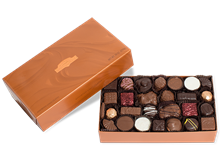 Gift Box, Nut and Caramel Chocolates, 31 oz. 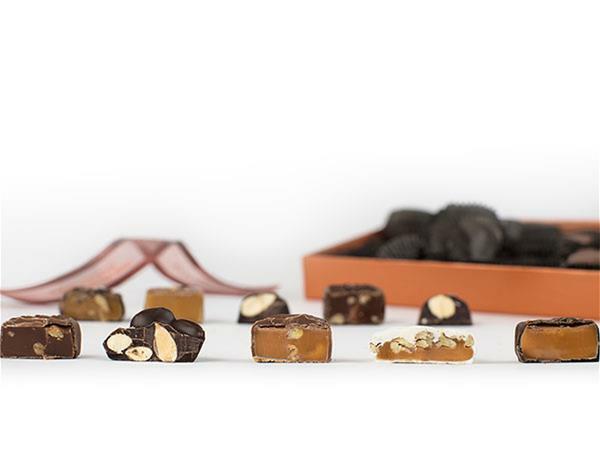 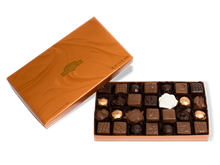 Nut and Caramel Chocolates Gift Box 31 oz. 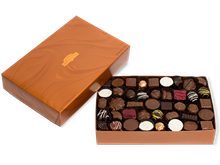 Assorted Chocolates Gift Box 29 oz. 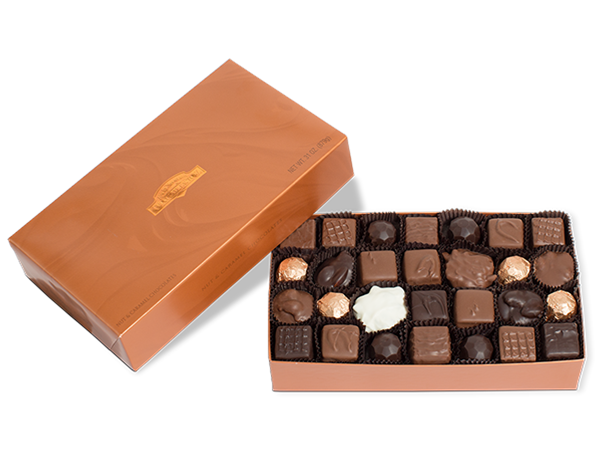 Grand Chocolate Assortment Gift Box 48 oz.